From July 12, the nation’s most popular music talent competition will hit the airwaves again for the third season. Highlights of the auditions and finals will begin airing from this day while the opening gala night show will be aired on Sunday July 18. 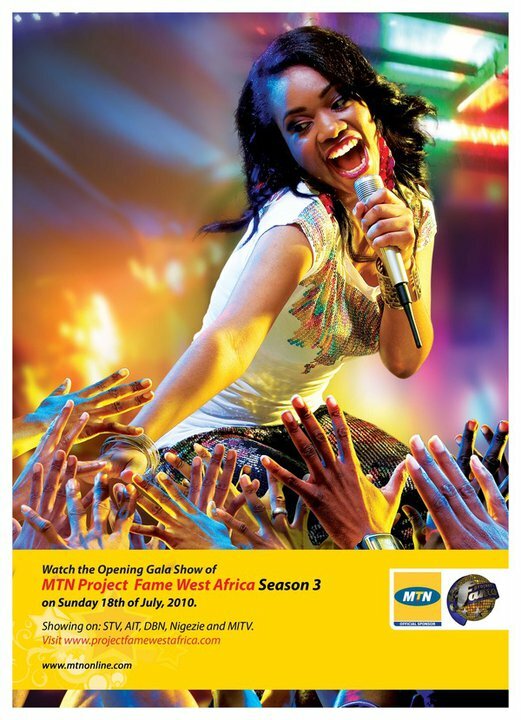 The organizers bent to let the public know that, far from being just another talent competition, Project Fame provides the rare opportunity for talented men and women who aspire to become music superstars. Project Fame West Africa made its debut in 2008 and has shown that it possesses the essential elements to transform raw talents into finished and polished music entities. “The track record speaks for itself. last year Iyanya got busy performing all over the world eventually releasing his debut album “My story” in December. Season 2 winner. Mike has released three hot singles – the most popular being “Fine Fine Lady” featuring rapper, Ill Bliss which and it is doing very well, both radio and TV. “Judging from how their careers have both risen since winning Project Fame, we think it’s safe to say Project Fame has established itself as a leading academy which grooms Nigeria’s best musical talents” says Ultima Boss Femi Ayeni. 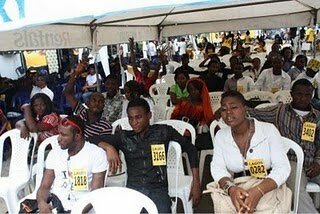 It is not only the winners of Project Fame that can boast of having bright and brilliant careers. Nii Akrah from Ghana who was the 1st runner up during the first season of Project Fame is the voice behind the West African hit single “Monife” and she’s set to drop her debut album later in the month. Tomiwa Songonuga, the 2nd runner- up during last year’s edition has released his single “Iyawo Mi” which is fast getting demands at many wedding functions. “The reason behind the many success stories associated with Project Fame is the intense training, detailed and comprehensive tutelage they receive when they are in the Performance Academy” Ayeni says. The Performance Academy is where all the chosen 15 finalists will enter on the opening gala night. They shall be further groomed by top music professionals from different parts of the industry. The professionals will teach them how to sing, perform, play musical instruments and write their own songs, which is the tradition of the project organizers. BIG BROTHER AFRICA IS BACK.